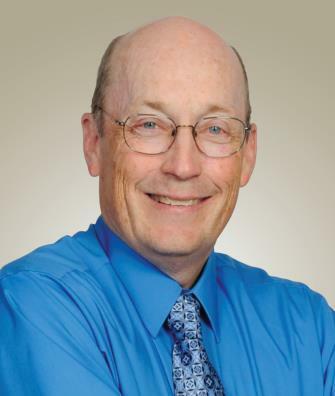 Bingham Memorial Hospital is pleased to introduce Psychologist, Donald Whitley, PhD. Dr. Whitley has over 30 years of experience in psychology. Before becoming a psychologist, he served in the Navy during Vietnam on the USS Lynde McCormick, a Navy Destroyer. Dr. Whitley received his Ph.D. from Utah State University in 1978. He is a member of the Idaho Psychological Association, the American Psychological Association, the Association of Mormon Counselor and Psychotherapists (AMCAP), and is listed in the National Register of Health Service Providers in Psychology. Dr. Whitley has worked many years with adolescents and does not put a limit on the time he needs to focus on the therapy of the individual. 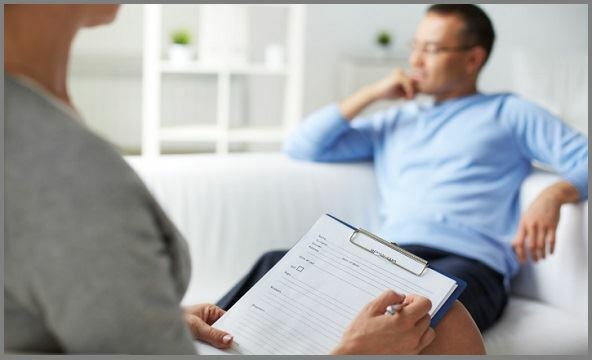 He is happy to see other medical fields utilizing the mental health field in rounding out their patient's treatment, because it means a better outcome for the individual. He is also excited to be a member of the Idaho Pain Group team and to be a part of the collaborative efforts of all the physicians involved. Dr. Whitley and his wife, Marion, have 3 children. They enjoy living in the West where the majority of his family lives. He is a self-proclaimed sports fan and also likes outdoor activities including scuba diving. One of our psychiatrists provides simple strategies that can help you communicate with a loved one who has Alzheimer’s.